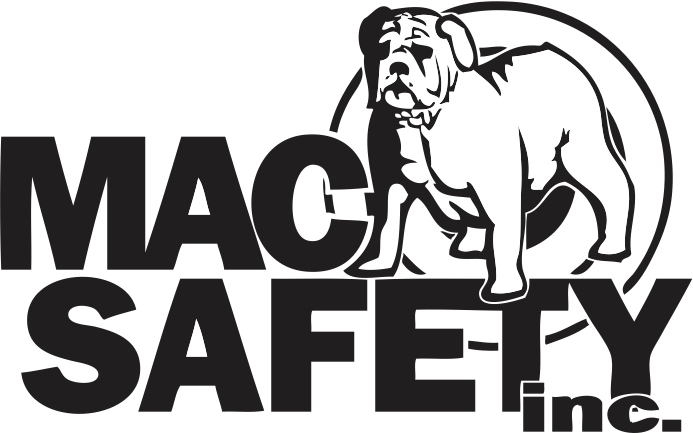 We at MAC Safety seek out the best and brightest safety professionals in the country. With our current clientele we are able to place safety professionals in fast paced diverse environments. Our business model gives our employees the ability to grow not only their resume, but their career. Our compensation packages are above industry standard and we believe we have built a culture that truly is family first.